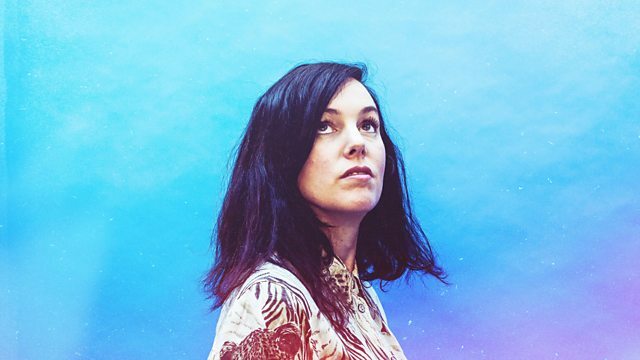 Anna Meredith talks about taking on Vivaldi's Four Seasons. Plus music for theremin and voice, orchestral jazz grooves and Jim O’Rourke’s new ambient record. Anna Meredith talks to Stuart about taking on Vivaldi's Four Seasons, one of the most well known classical music works. This weeks music selections include sliding sounds for theremin and voice on the debut by Icelandic artist Hekla; an extract from Jim O’Rourke’s new ambient record and several tracks from Neil Ardley's Kaleidoscope of Rainbows a standout record of orchestral jazz grooves from 1976. Anna Meredith: "It's almost as if Vivaldi and I collaborated on this"
The Legend Of St Winiborde. Try A Little Sunshine: The British Psychedelic Sounds of 1969. Five Telegrams, BBC Proms 2018. Bones You Have Thrown Me And Blood I've Spilled. Live On 6 Music - 02/11/16. Sutie For Piano And Electronics.